Have some fun while saving the bees with Beebble! 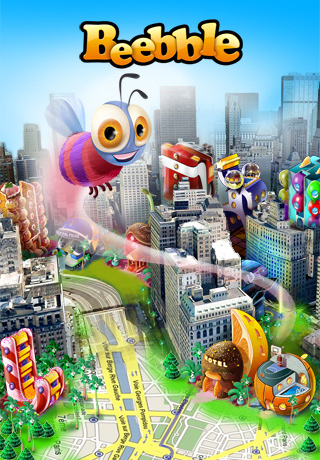 SeventhSide Games recently launched its first game “Beebble”, a city builder (a virtual town simulator) geolocalised at a junction between Farmville, Sim City and Foursquare, offering players the possibility to allow their virtual environment to interact with their real world location. The game’s story was inspired by one of Albert Einstein’s theory, stating that the survival of humanity rests on the bees’ destiny: “If bees disappear from the planet, Man will only have four years to live.” To save humanity the Professor Beebblestein, a crazy scientist, created a new genetically modified species of bees names the Beebbles, capable of communicating with humans. 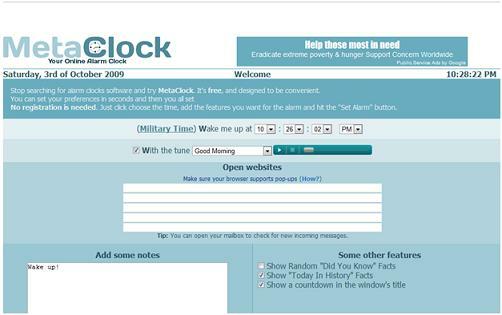 While surfing the web for free web-based alarm clocks I came across Metalock. Unlike many other web based alarm services, MetaClock offers a lot more functions than just a wakeup call. It can also be used as a “To-do-List” manager because it has the ability to let it’s users set notes which will remind them of tasks to do when the alarm is triggered. Being a Sci-Fi buff I normally play through any kind of video game that is set in the future and has robots! Today’s BOTS is no exception! 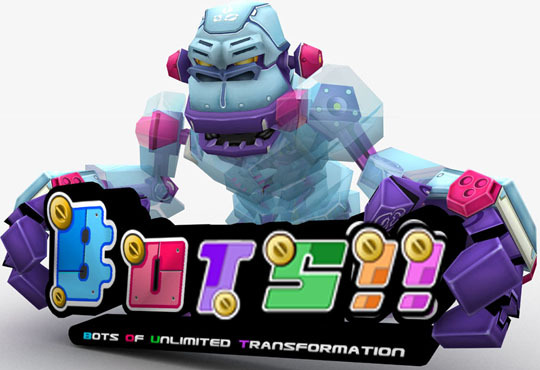 Designed as a Massive Multiplayer online game (aka MMOG), BOTS story sets you as one of the many robots who need to defend cyberspace from `corrupted sectors’ that are turning your BOT buddies into nasty goons. When writing an article for any blog I make sure to collect maximum information about the post and note it down on Notepad because I always find it hard to switch from one tab to another. I do that because there isn’t just one source of information I use. I like to take opinions of all the popular websites out there and even test out the services I’m writing about and then present it to our readers so that they don’t get disappointed. The best way to protect your images on the internet is by adding watermarks to them. I personally feelÂ that it is almost impossible to visit every webmaster and ask them to remove copyright images thatÂ originally belongs to you. Recently, I have discovered a new website that plays an important role by adding watermarks to yourÂ images and protect it from others. 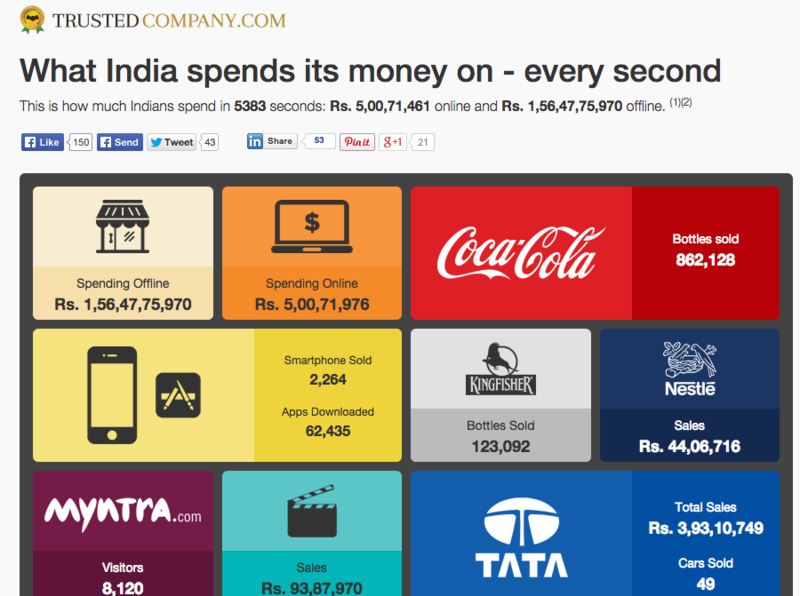 Saving content online is a great way for Bloggers to make sure that they don’t miss on anything important. 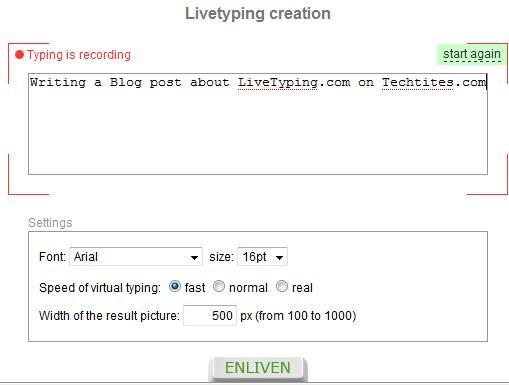 There are services that allows you to clip a specific part of the text or copy and paste images or videos and save them all in one place. 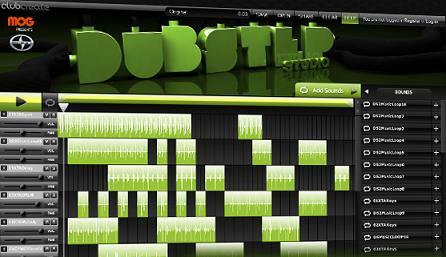 You can use the following web services that allows you to do so without installing any third part software.